Baseball season is now in full-swing (get it?!?) 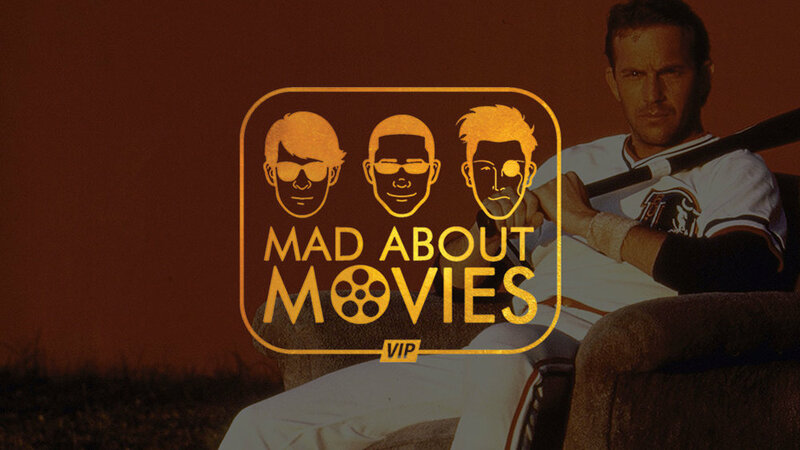 and we're here in the MAM VIP Club to discuss one of the most beloved baseball films of all time, Bull Durham! We also dive into how the sport of baseball could be way less boring! What say you, Vipers?